Architects: Graziani + Corazza Architects Inc.
Phoenix is nestled in picturesque South Etobicoke. It offers the best of both worlds. Easy access to Downtown Toronto whilst surrounded by parks and waterfront. Relaxation will ensue when you retreat home. 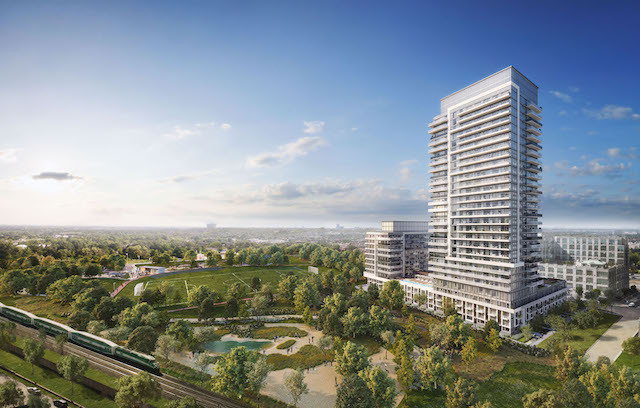 With unobstructed views of Grand Avenue Park and Lake Ontario to the south, residents will enjoy panoramic views of Etobicoke’s natural surroundings. Scoring a high on Transit, you are closer than you think. 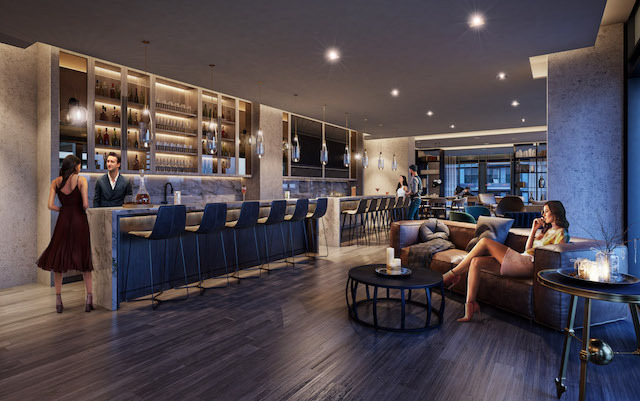 With the option of 4 different bus routes and being minutes from the Gardiner Expressway and Lakeshore Blvd, you will be connected to the heart of downtown Toronto and surrounding GTA areas. Redevelopment of a site close to Phoenix will feature a GO station, which would potentially see your investment having direct access into Union Station in Downtown Toronto. Local area is underserved by condo projects. 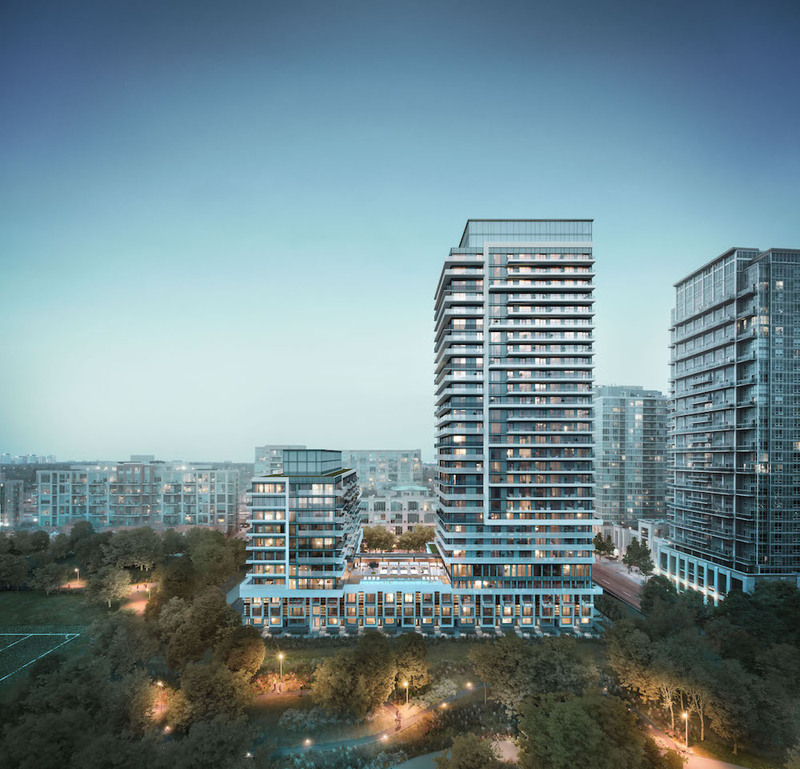 At the time of launch, there will be only two active projects in Etobicoke South(both of which are more than 60% sold). There will be many affordable unit options available that will sell out quickly. Nestled in the ample serene green space of this South Etobicoke neighbourhood, coupled with easy access to Downtown Toronto, you get the opportunity to have the best of both. We look forward to getting you into a tranquil suite! We strive to make it easy for your to get "Front of the Line" access to Empire Phoenix Condos and other upcoming Condo Projects in the GTA.